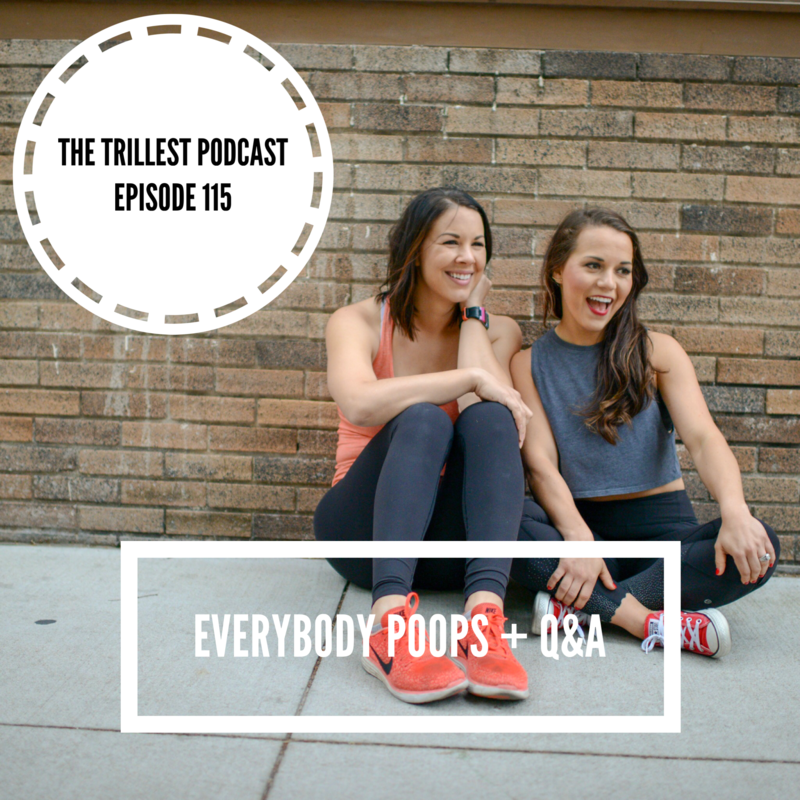 This week we are answering your questions and talking about poop WAY too much. We touch on all of our different recovery methods (Salah has great supplement suggestions! ), give ideas on how to implement inexpensive face treatments and answer the best question we've ever been asked - how to poop in public? Tune in and let us know your best poop in public advice :)!